Shapes Wedge-shaped fruit pods, about 5 mm long divided by narrow partitions into two cells, which contain numerous oblong yellow seeds. 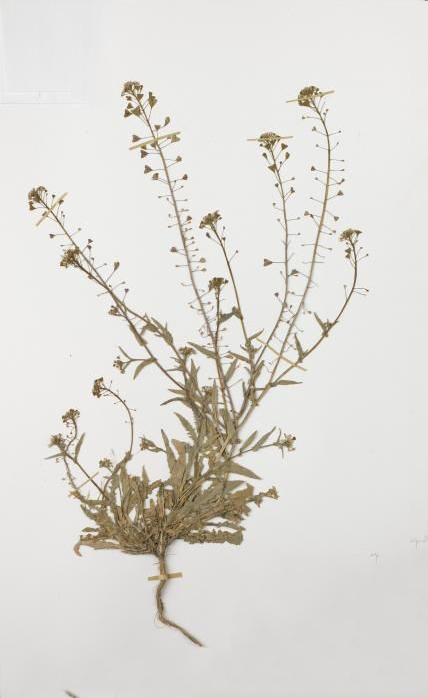 Capsella bursa-pastoris, known by its common name shepherd’s-purse because of its triangular, purse-like pods, is a small (up to 0.5 m) annual and ruderal species, and a member of the Brassicaceae or mustard family. It is native to Eastern Europe and Asia Minor but is naturalized and considered a common weed in many parts of the world, particularly in colder climates, including Britain, where it is regarded as an archaeophyte, North America and China but also in the Mediterranean and North Africa. Apart from shepherd’s purse it is also known as Badman’s Oatmeal, Borsa del pastore, Capsell, Chalne, Chinese cress, Chmso, Didicai, Entanenga, Hiirekorv, Laihyane, Mother’s heart, Naengi, Naeng-i, Nazuna, Qi, Rusomaca, Shepherd’s heart, Water chestnut vegetable, Zijisuana, Lady’s purse, shepherd’s bag, mother’s heart, shovelweed and caseweed. Shepherd’s Purse is so called from the resemblance of the flat seed-pouches of the plant to an old-fashioned common leather purse. 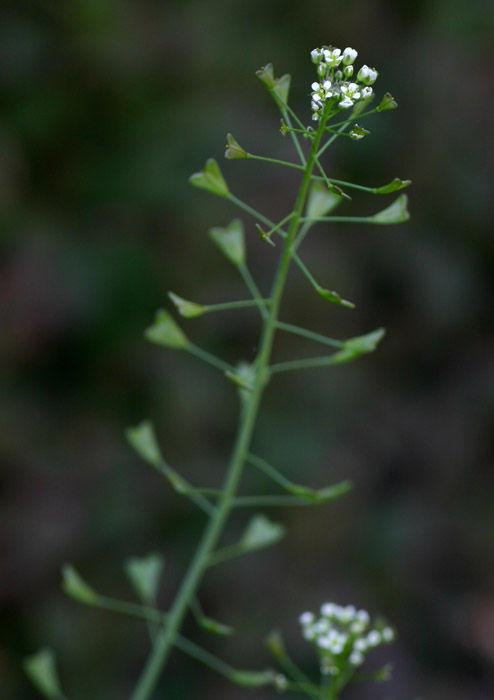 Shepherd’s purse is a small flat growing prolific annual and ruderal flowering plant about 20 inches (50 cm) tall. The plant is found growing wild in yards, gardens, roadsides, paths, fields, waste ground and islets. It prefers soft and loamy soil. 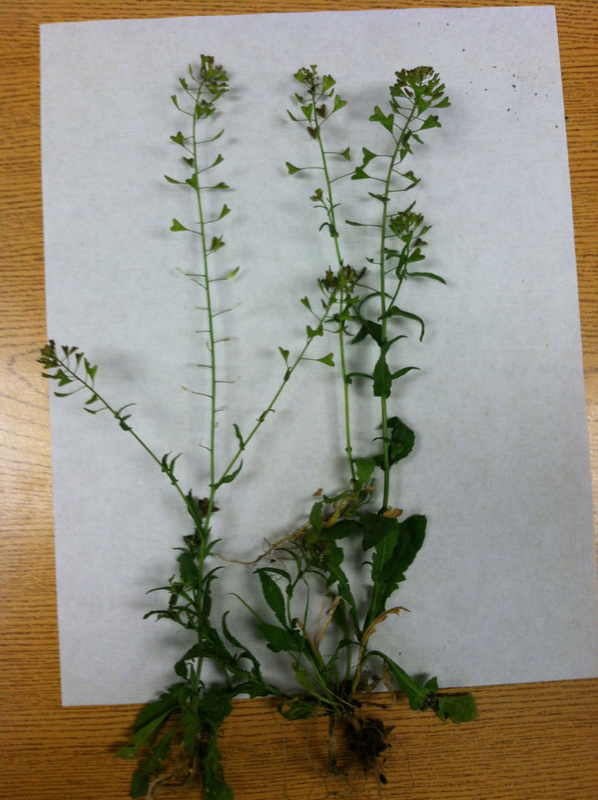 The plant has long tapering root and sparingly branched stem. It is smooth, except at the lower part. The plant is green, but somewhat rough with hairs. The slender stem, which rises from the crown of the root, from the center of the rosette of radical leaves, is usually sparingly branched. It is smooth, except at the lower part, and bears a few, small, oblong leaves, arrow-shaped at the base. Main leaves are 2 to 6 inches long, are very variable in form, either irregularly pinnatifid or entire and toothed. 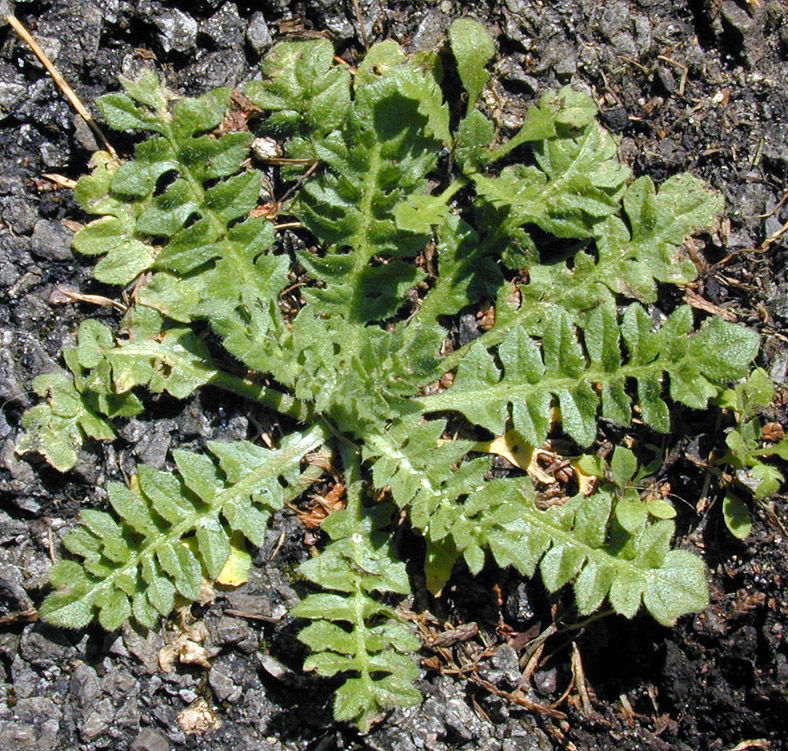 The lower leaves are petioled, deeply lobed and sit in a rosette at the base. The upper leaves are irregularly toothed and clasping. Flowering takes place mostly in late winter or spring, but can take place year-round under favorable conditions. Shepherd’s purse flowers resemble wild mustard in form. Small, white flowers are borne on slender racemes 30-40 cm (1 ft-16 in) tall at the ends of stems. The flowers are only about 2 mm across. Fruits consist of flat, heart or triangular-shaped pods about 5 mm long making this species easy to recognize when mature and distinguishes it from other plants in the mustard family. 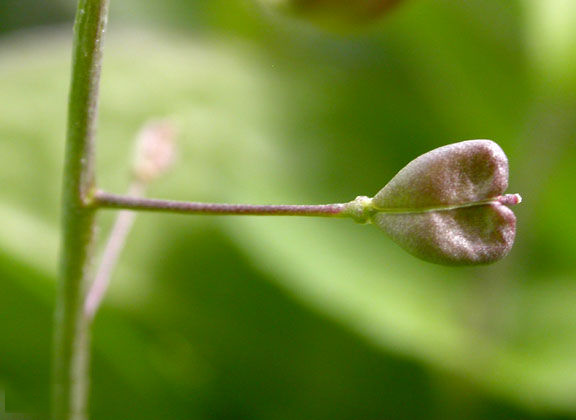 Each pod has two chambers divided by a narrow ridge (septum). The pods are attached to the stem on long stalks. They are peppery in taste, and eventually open to release many seeds from each chamber. 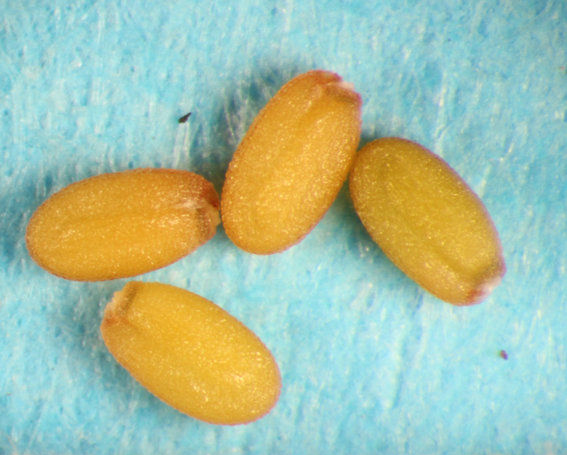 Seeds are oblong, slightly flattened, dull, and reddish to yellowish brown, and tiny — about 1/25 of an inch (1 mm) long. 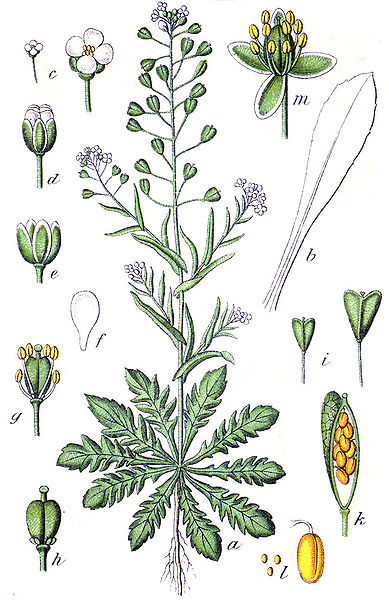 Shepherd’s Purse is a source of Vitamin C for curing or preventing scurvy. It is quite beneficial for gastrointestinal conditions such as chronic diarrhea, colic, dysentery and promotes bowel movements through intestinal contraction. Shepherd’s purse is a folk remedy for cancer. It consists of fumaric acid which has markedly reduced growth and viability of Ehrlich tumor in mice. It helps to excites or quickens the functional activity of the tissues by giving more energy and is thus occasionally recommended as a general tonic. Shepherd’s Purse is a circulation equalizing herb which helps to normalizes circulation regulates heart action and may help to correct high or low blood pressure. 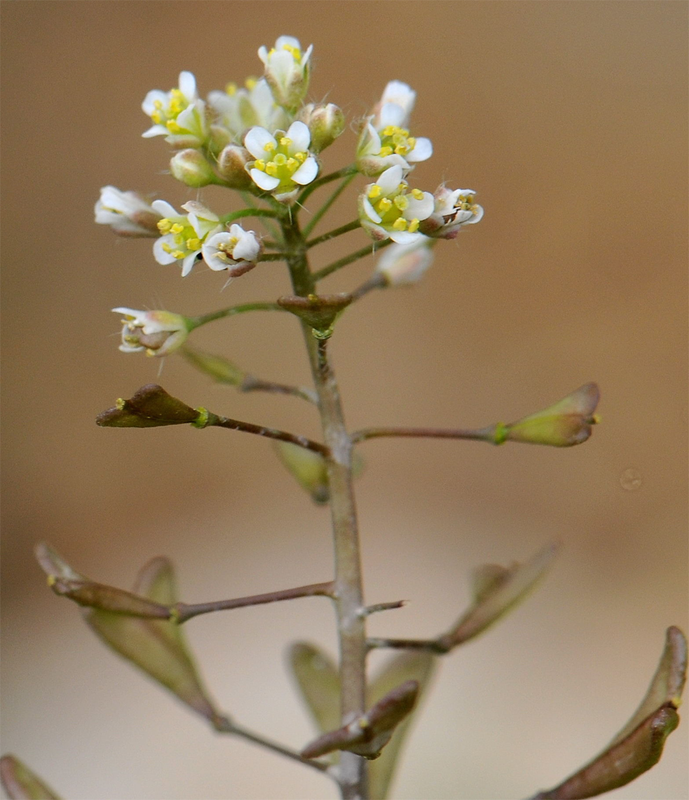 Externally Shepherd’s Purse is applied to bruises and limbs suffering from muscular atrophy or external muscular disorders, strains and rheumatic joints. It increases the volume and flow of urine which help to clean the urinary system. It can be used in the treatment of abscesses and ulcerated conditions of the bladder and ureters, irritation of the urinary tract caused by uric acid or insoluble phosphates or carbonates, urine with white mucous discharge, kidney complaints and bed wetting in children. Seed consists of gummy substance (mucilage) and when wet, traps insects. It is reported to be toxic to mosquito larvae and, when put in the water, may possibly help to control mosquitoes. It is said that 500g of seed can kill about 10 million larvae. Earache: Put some drops of leaf juice into the ear. Diarrhea: Steep 2 tbsp of dried herb in half cup water for an hour. Take cold once a day. Cut Wounds: Use the plant as a compress for cuts and wounds. It is more useful for head injuries. Bruises: Use Capsella bursa pastoris tea externally as a wash for Bruises. Internal Bleeding: Take 2 teaspoons of Capsella bursa pastoris tincture twice a day. Metrorrhagia: Infuse 1 tsp of the dried herb in one cup of hot water for 15-20 minutes. Drink it for one week before mensis. Heavy menstrual bleeding: Take dried herb and make decoction drink it 2 times in a day. OR Take 5 drop of mother tincture 3 times in a day. Uterine Fibroid: Take 10 drops of mother’s tincture 3 times a day. It is effective in the treatment of both internal and external bleeding, diarrhea etc. Tea made from the whole plant is antiscorbutic, astringent, diuretic, emenagogue, haemostatic, hypotensive, oxytocic, stimulant, vasoconstrictor, vasodilator and vulnerary. Tea made from the dried herb is considered to be a sovereign remedy against hemorrhages of the stomach, the lungs, the uterus and more especially the kidneys. 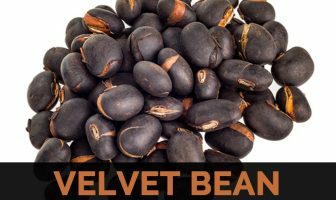 It has proven uterine-contracting properties and is traditionally used during childbirth. Plant is a folk remedy for cancer – it consists of fumaric acid which has evidently reduced growth and viability of Ehrlich tumor in mice. A homeopathic remedy is made from the fresh plant. It is used in the treatment of nose bleeds and urinary calculus. It is beneficial for nose bleeds, premenstrual syndrome, wounds & burns. It is used for menstrual periods with abnormally heavy or prolonged bleeding (Menorrhagia), bleeding after child birth and when there is blood present in urine, stool and vomit. Herb has been used to speed up the healing of minor wounds, cuts and scrapes and as an herbal remedy for varicose veins and hemorrhoids. It is a natural treatment of cystitis, diarrhea and ailments of the digestive system. Tea made from the herb has been used as an herbal remedy for sore throat, and as a natural treatment for urinary tract infection. It is considered to enhance and improve eyesight and vision. An infusion made from its dried powdered form is effective in stopping all kinds of hemorrhages. The infusion has also been used to treat earache. It can be used as a poultice to treat inflammation in the joints and other parts of the body. Its extracts can be made into an ointment and used to apply on wounds. Herbalists have long used it to treat diarrhea as well as to stop purging in calves in England. Decoction or infusion can be used in cases of hematuria, hemorrhoids, chronic diarrhea and dysentery. Cotton swabs dipped in the infusion and inserted into the nostrils have been used to stop nasal bleeding. Lactating women who suffer from swollen breasts have also reported relief after application of the herb. Flowers are specifically used for dysentery or uterine bleeding in Chinese medicine. 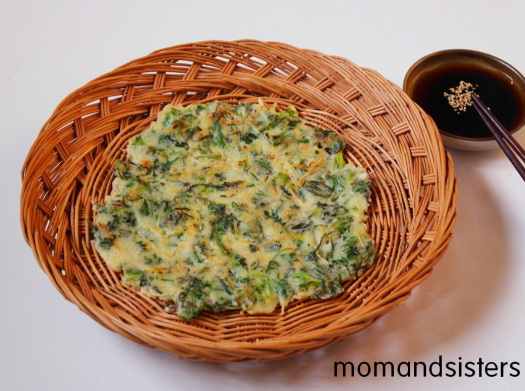 It is commonly used as food in Shanghai and the surrounding Jiangnan region, where they are stir-fried with rice cakes and other ingredients or as part of the filling in wontons. 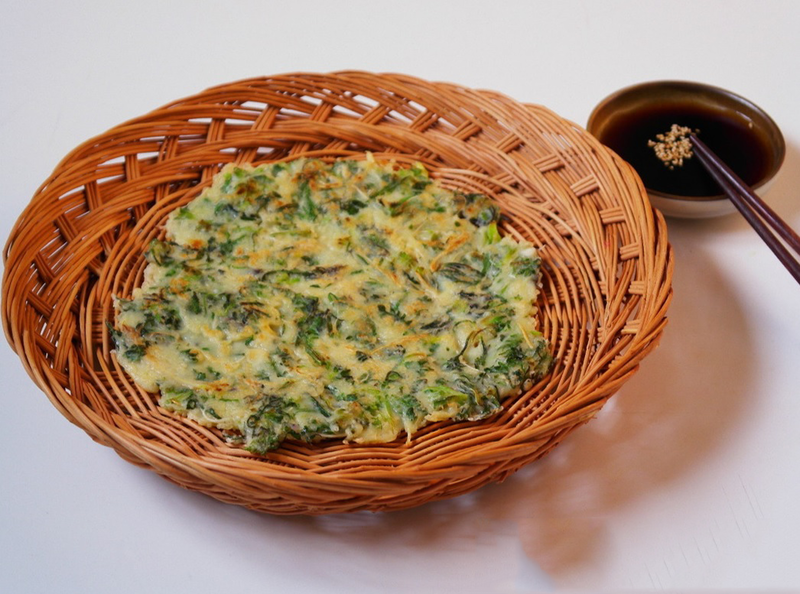 In Korea it is known as naengi and its roots are one of the ingredients of the characteristic Korean dish, namul (fresh greens and wild vegetables). Young leaves, used before the plant comes into flower, make a fine addition to salads. Leaves are a cress and cabbage substitute, becoming peppery with age. Young flowering shoots can be eaten raw or cooked. Seed can be ground into a meal and used in soups etc. Seedpods can be used as a peppery seasoning for soups and stews. Fresh or dried root is a ginger substitute. Seed pods have a “peppery” taste and the seeds have been used as a substitute for mustard seeds. Leaves are generally available all year round and can be dried for later use. Shepherd’s purse seeds can be used in a salad. 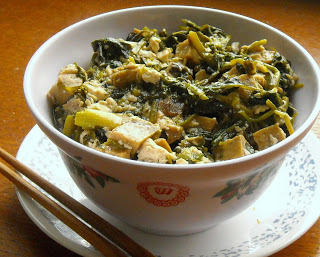 It is used in eastern countries where it is stir-fried with rice cakes and other ingredients. 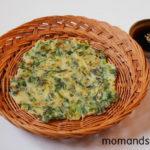 Leaves, young flowering shoots and seeds can all be eaten raw or cooked. Seeds can be ground into a meal and used in soups etc. 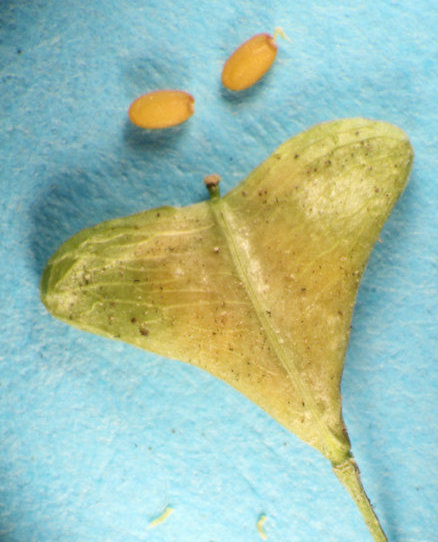 Seed, when placed in water, attracts mosquitoes. It has a gummy substance that binds the insect’s mouth to the seed. Plants can be grown on salty or marshy land in order to reclaim it by absorbing the salt and ‘sweetening’ the soil. Signs of toxicity are sedation, pupil enlargement and breathing difficulty. Avoid if on treatments for high blood pressure. Avoid with thyroid gland disorders or heart disease. Possible addictive sedative effects with other depressants (e.g. Alcohol). 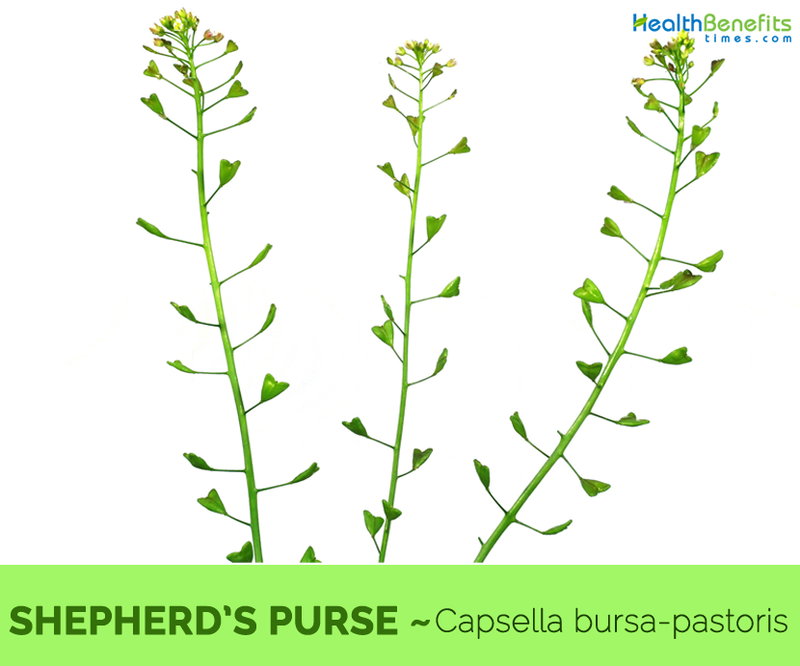 Shepherd’s purse may affect the uterus and in light of that it should not be used during pregnancy. People with tendency to form kidney stones and those that are in risk of heart and lung diseases should exercise caution when using this herb. It is recommended to avoid Shepherd’s Purse during breastfeeding, not because of concerns re safety but because it is suspected that ingredients in the herb (glocosinolates) may taint the milk. Tea (infusion): Mince a teaspoon of shepherd’s purse and pour on it a cup (250 ml / 8 oz.) of boiling water. Leave it for a minute, filter and drink two cups of tea daily. Cold macerate: Put 6 tablespoons of shepherd’s purse in 200 ml / 6.7 oz. of cold water (two glasses). Leave it for eight hours, filter it and drink this tea during the day. Tincture: Mince the plant and put it in a glass bottle. Pour alcohol (38-40%) and leave it for two weeks in a light place. If necessary, take a teaspoon of tincture and dilute in tea. The best use for tincture is for massages in case of muscle pain. Steam compresses: Put fresh shepherd’s purse in a metal sieve over a vessel with boiling hot water. When heated due to steam, put the plant on a clean cloth and apply as a compress on the affected site (muscle atrophy, inguinal hernia). Pan fry in greased pan! 5 tbsp cornstarch mixed in about 1/3 cup of water. Marinate the pork slivers with the cornstarch and soy sauce for about 15 minutes. This will help give the pork a somewhat nice crust. In a separate pot, boil water and add the tofu. Cook for about 10 minutes. This will solidify the tofu and keep it from breaking apart too much. You can skip this step if you are low on time.2. In a pot, fry the garlic with oil until they start to brown. Add the marinated pork and cook on high heat until they brown. Then add the mushrooms. Add the shepherd’s purse and boiled tofu. This is where the stirfry starts to become a stew. Add the mushroom stock leftover in small batches, waiting until the stew boils each time before adding more. Turn heat to low and allow to simmer uncovered until some of the liquid has evaporated. Add soy sauce and dashi powder to your taste. You can also add Sriracha if you want, although that traditionally is not included. After about 5-10 minutes (depending on how you want the consistency of your stew to be), add the cornstarch/water mixture, stirring constantly. 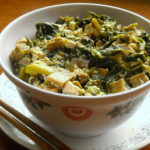 Turn off the heat, top with scallions and cilantro, and enjoy! Growing Climate Found growing in yards, gardens, roadsides, paths, fields, waste ground, islets. Stem Sparingly branched. It is smooth, except at the lower part. Leaf Main leaves,2 to 6 inches long, are very variable in form, either irregularly pinnatifid or entire and toothed. The lower leaves are petioled, deeply lobed and sit in a rosette at the base. The upper leaves are irregularly toothed and clasping. Flower White and appear in clusters at the top of a flower stalk. 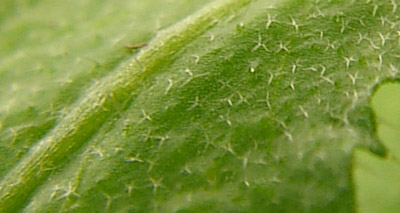 The flowers are only about 2mm across. Fruit Shape & Size Wedge-shaped fruit pods, about 5 mm long divided by narrow partitions into two cells, which contain numerous oblong yellow seeds. Flavor/Aroma Peculiar and rather unpleasant, though more cress-like than pungent. Capsella bursa-pastoris subsp. eu-bursa Briq. Capsella bursa-pastoris var. bursa-pastoris (L.) Medik. Calories 280 K cal. Calories from Fat 37.8 K cal.